Photos courtesy of GMH Children can write letters to Santa and families can enjoy a live nativity as the hospitals kick off the holiday season with tree lightings and holiday festivities. BEAVERCREEK — Soin Medical Center invites the community to kick off the holiday season Thursday, Nov. 29 with its Lights of Love. Visitors will enjoy caroling, music, cookies and cocoa, a live nativity and children may write letters to Santa. In addition there will be a special appearance by Santa. Activities begin at 5:30 p.m. with the tree lighting ceremonies taking place at 6 p.m. Thursday, Nov. 29 – Soin Medical Center, 3535 Pentagon Blvd. 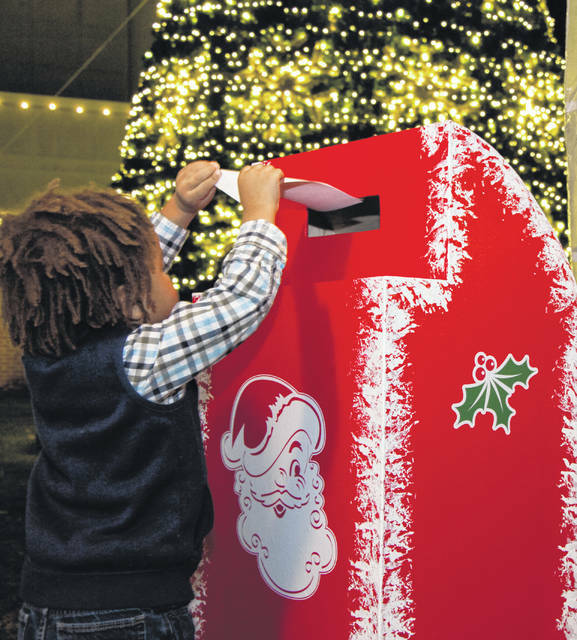 https://www.beavercreeknewscurrent.com/wp-content/uploads/sites/49/2018/11/web1_Lights01.jpgPhotos courtesy of GMH Children can write letters to Santa and families can enjoy a live nativity as the hospitals kick off the holiday season with tree lightings and holiday festivities. 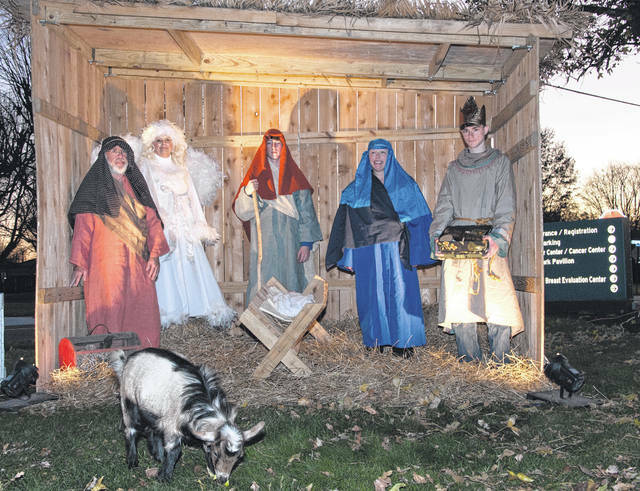 https://www.beavercreeknewscurrent.com/wp-content/uploads/sites/49/2018/11/web1_Lights2.jpgPhotos courtesy of GMH Children can write letters to Santa and families can enjoy a live nativity as the hospitals kick off the holiday season with tree lightings and holiday festivities.